Cafe Scientifique: Can computers help people to see? 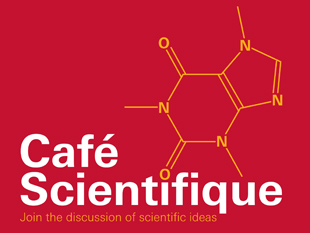 Cafe Scientifique with Dr Stephen Hicks. How can machine learning be used to help those with low vision lead more independent lives? Dr Stephen Hicks has developed a pair of glasses that can help those with low vision identify obstacles, allowing them to get around on their own. Dr Stephen Hicks is the winner of the Royal Society Brian Mercer Award for Innovation for 2013 at the University of Oxford. Doors open at 6.00 pm and seats will be allocated on a first-come-first-served basis.